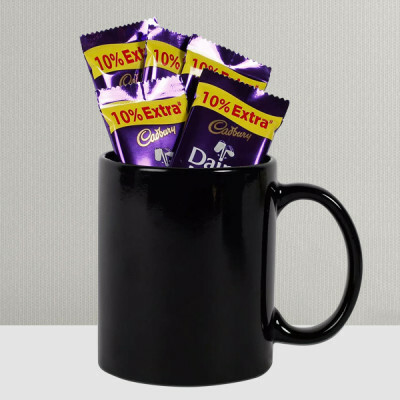 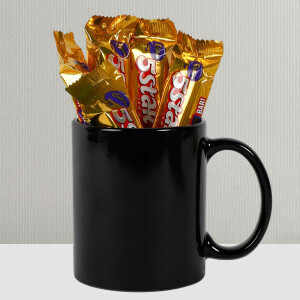 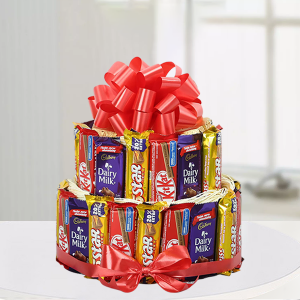 Birthdays are special, and chocolates make them even more so. 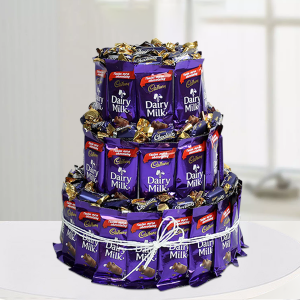 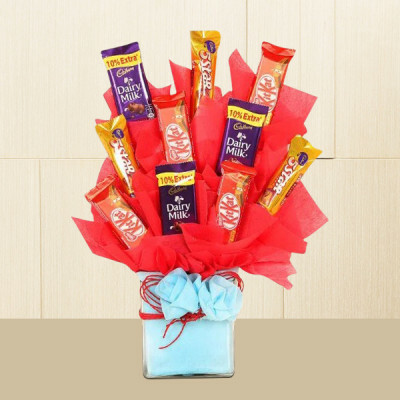 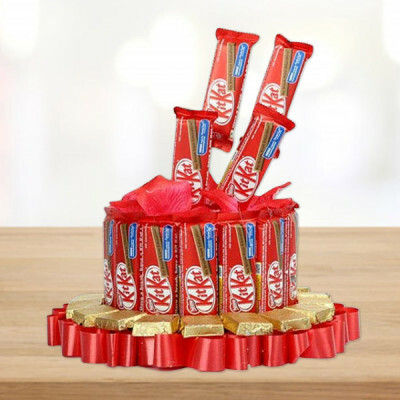 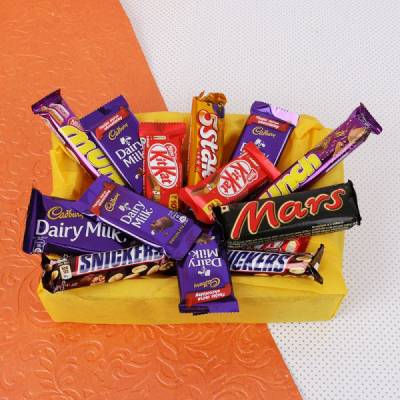 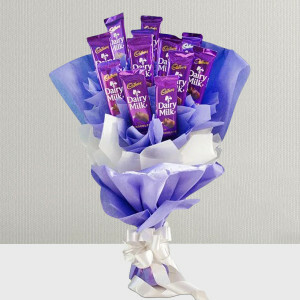 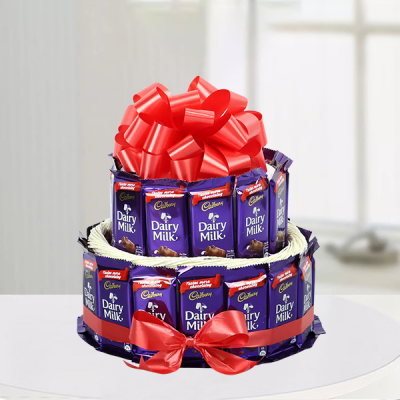 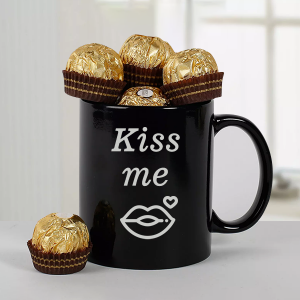 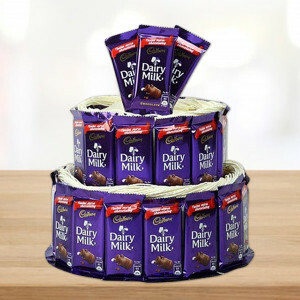 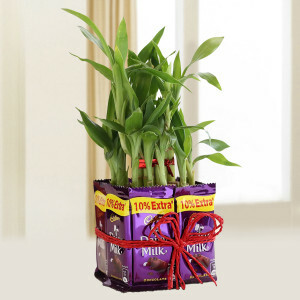 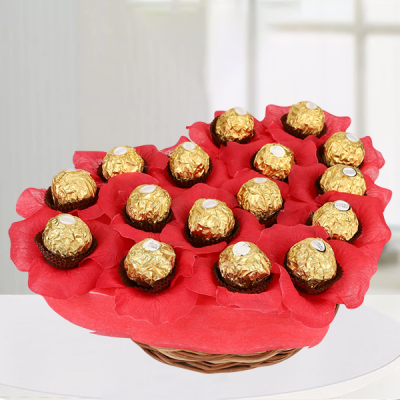 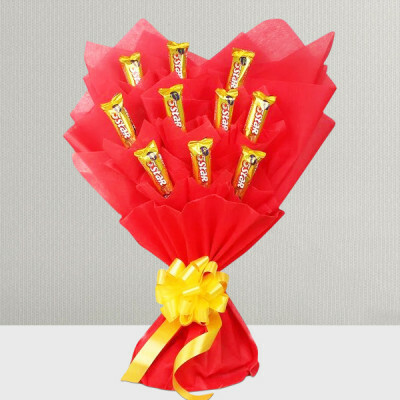 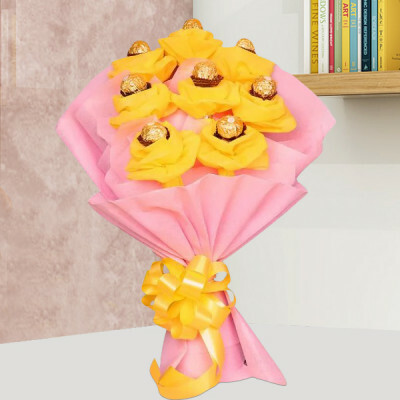 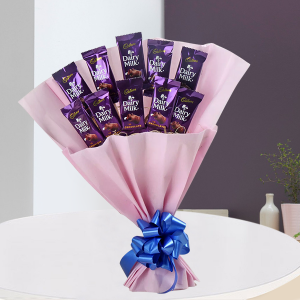 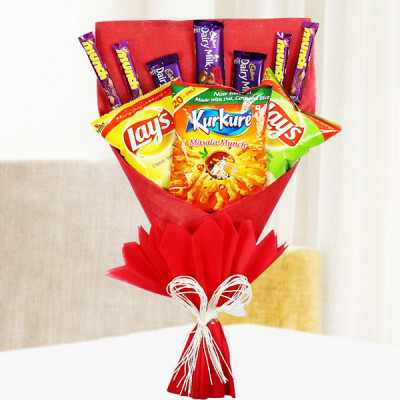 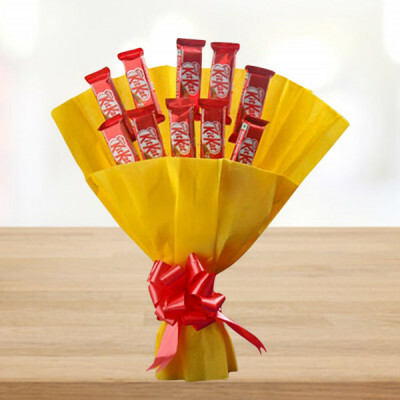 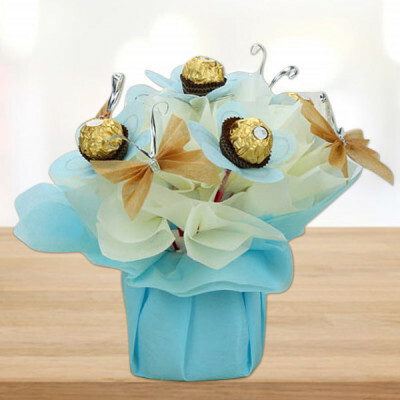 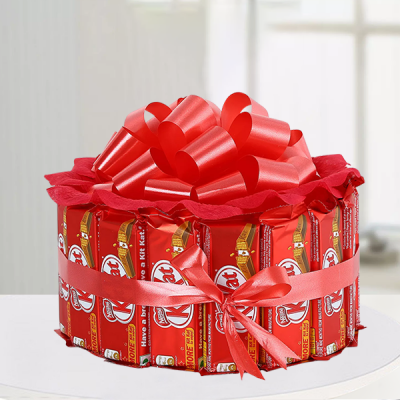 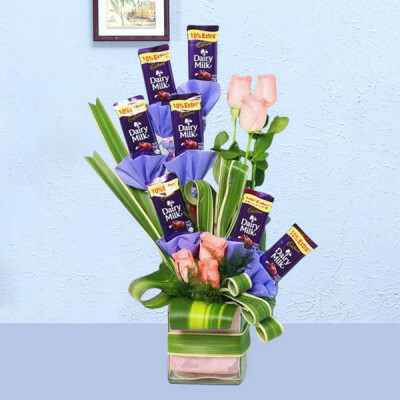 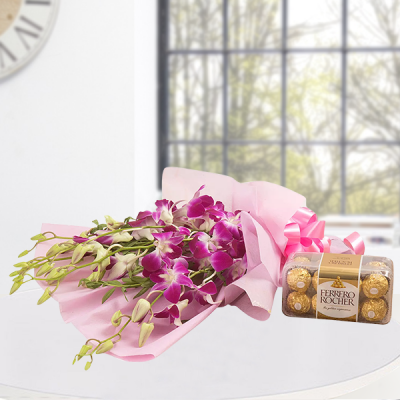 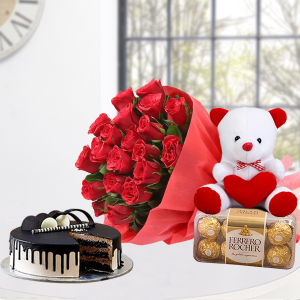 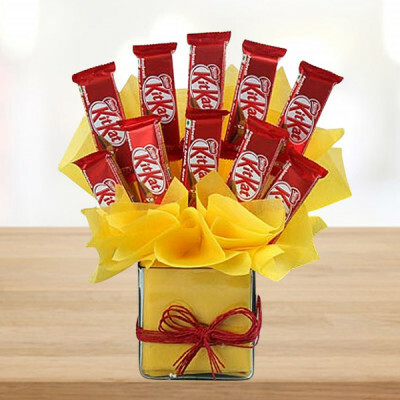 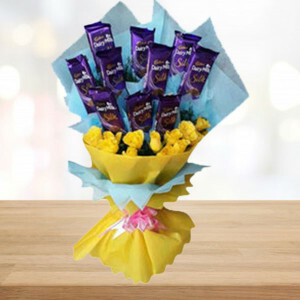 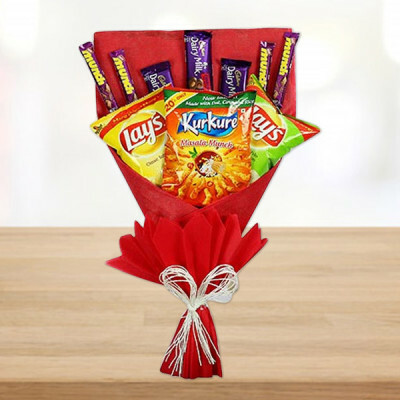 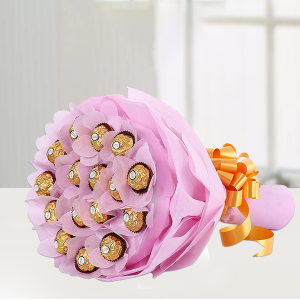 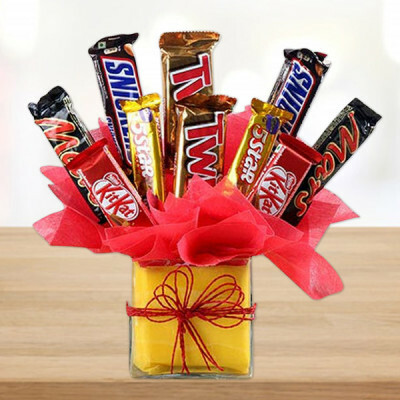 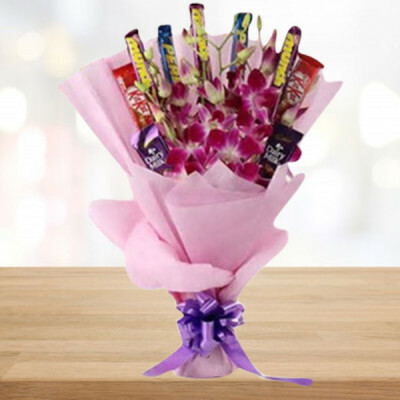 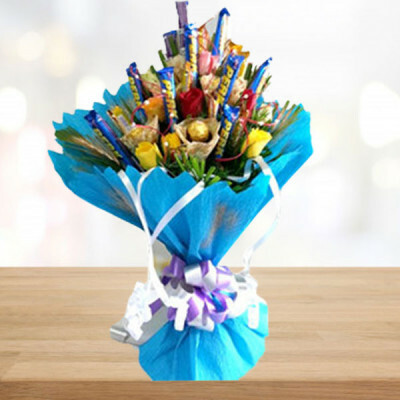 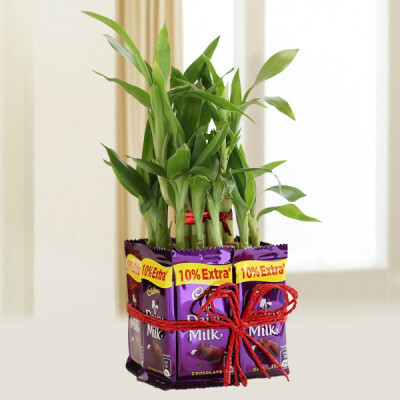 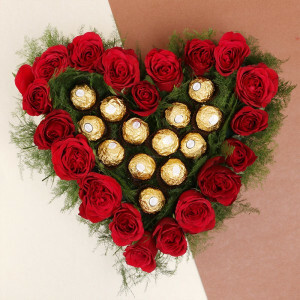 Send your wishes to your dear ones along with these Birthday Chocolates online, from MyFlowerApp. 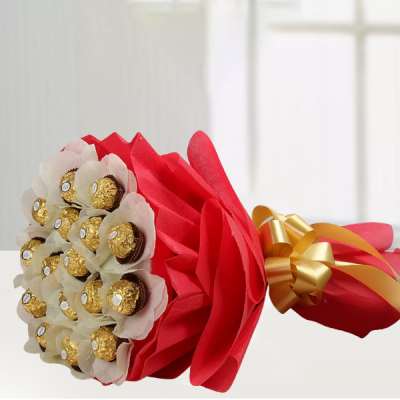 No matter where you are, join in on the festivities, with MyFlowerApp’s impeccable delivery services. We will bring your present, directly to their doorstep, with our express and midnight delivery and free shipping. 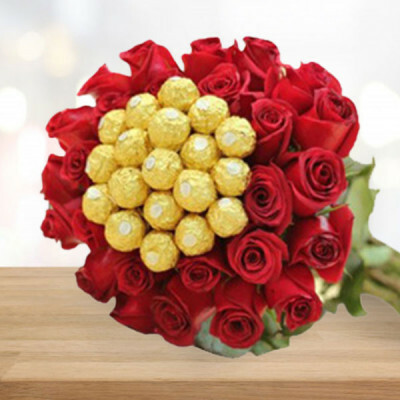 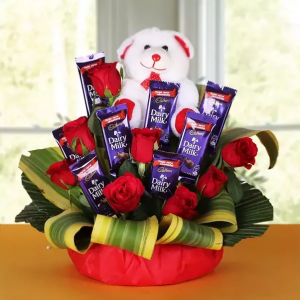 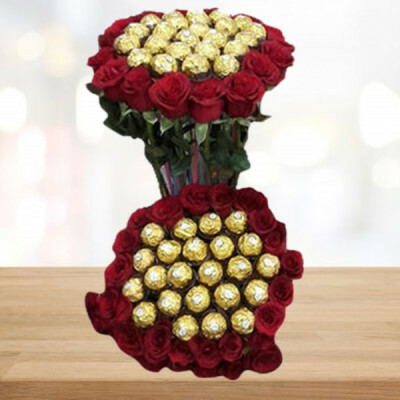 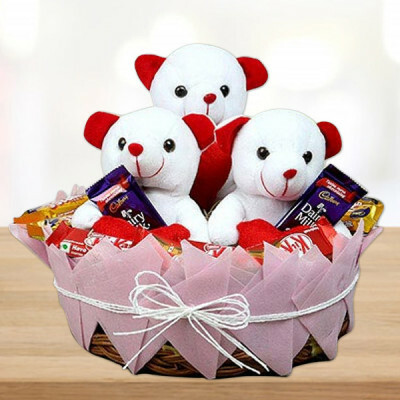 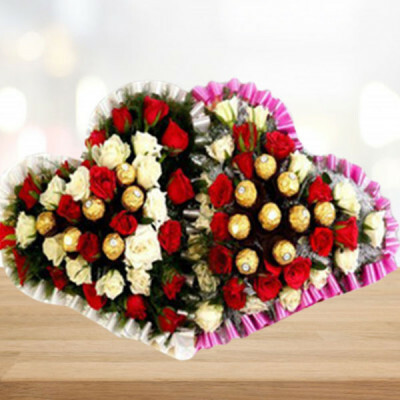 Make your beloved feel special and express your true love with our beautiful and bright double heart floral arrangement loaded with 50 fresh and hand-picked red and white roses along with 16 Ferrero Rocher chocolates.